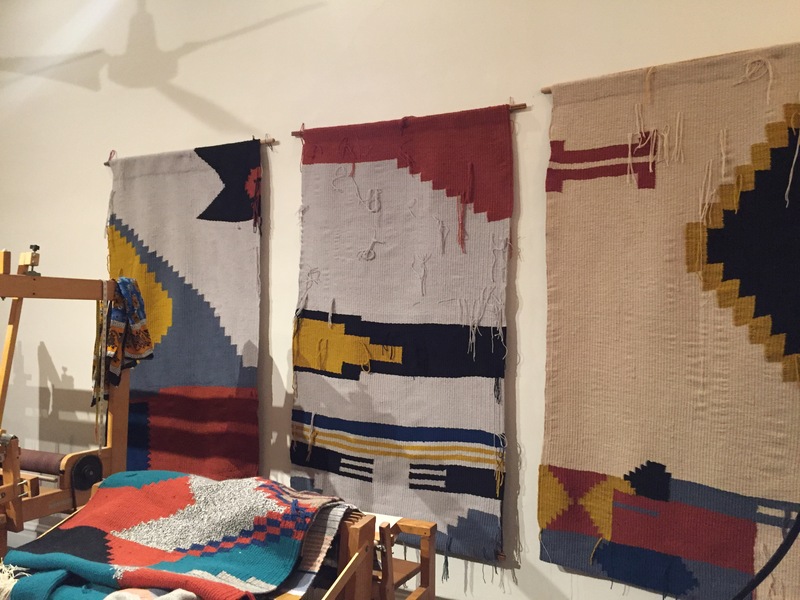 Herron, also known as Studio Herron, is the weaving studio + textile brand of Dee Clements. 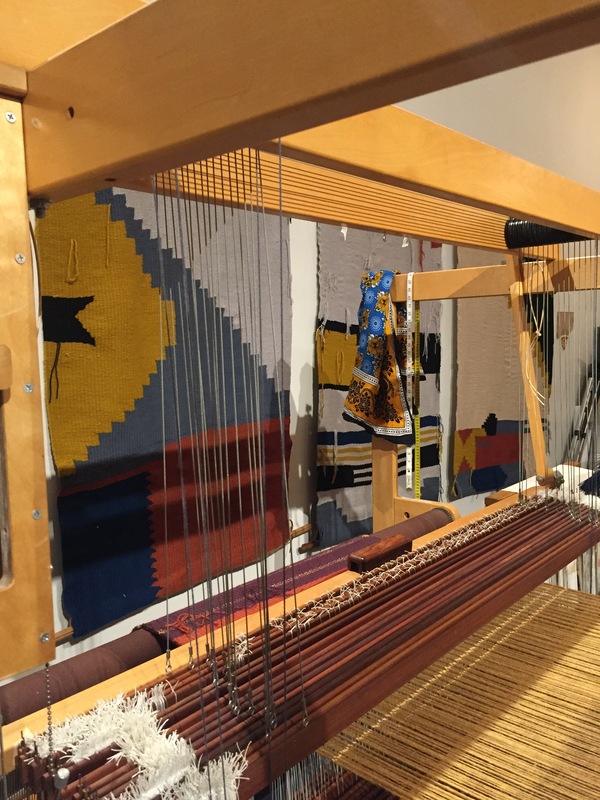 Producing both lifestyle textiles and fiber art that combine an artistic process with traditional craft methodologies, Studio Herron’s work crosses both hand weaving and industrial mill weaving technology. 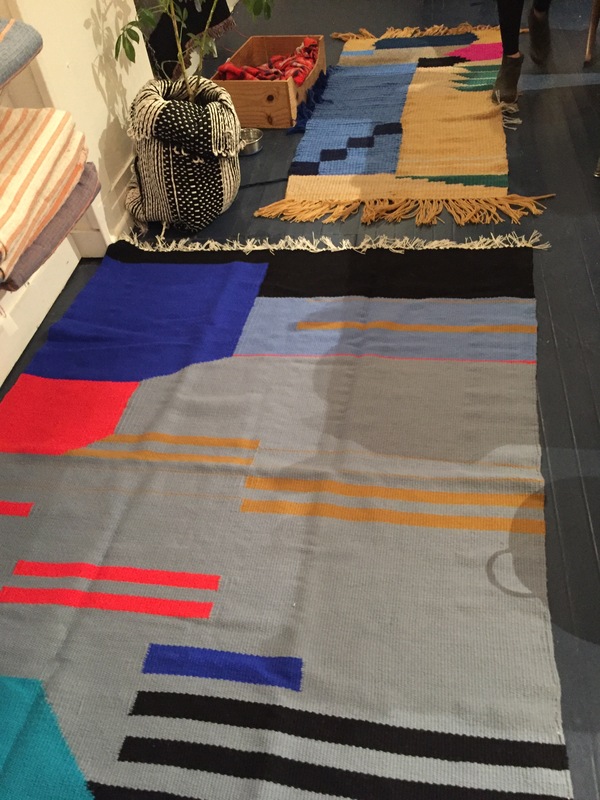 As a textile brand, Studio Herron specializes in small scale, nuanced collections of blankets, rugs, and pillows that honor the ethos of fiber and labor transparency. Each are thoughtful works of art for everyday life, utility and comfort. As a studio, Clements creates one-of-a-kind fiber based artworks, woven wall tapestries and sculptural vessels for architectural installation, private contract and corporate commission. The process of small scale textile production is analog; designing on paper in colored pencil and gouache, hand threading looms, tying each knot, stitching each hem. Studio Herron textiles are woven with domestically sourced cotton and wool grown by US fiber farms. The cultivation and care in the growth and harvest of these fibers ensures an heirloom quality longevity. The LWD meeting took place in Dee’s new studio; we were able to tour the space and learn about Dee’s career path and creative process. Check out her beautiful website to see more of her incredible work.